Topics: Mailing List, Send, and [top]. It is hosted by Bzqint-dc, using Microsoft-IIS/6 web server. 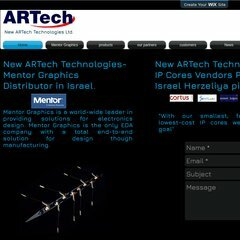 Its 2 nameservers are accend.actcom.co.il, and ns1.actcom.net.il. The site is programmed for ASP.NET. PING round.enter-system.com (62.219.12.180) 56(84) bytes of data. Pinging the server, resulted in a 165 ms response.